Celebrity Style Fashion What's Trending? 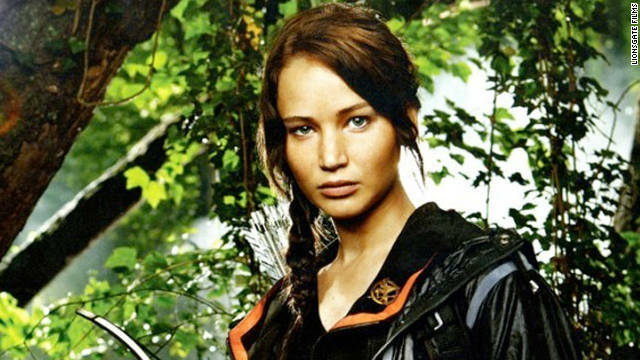 The buzz surrounding the latest Hunger Games instalment is reaching fever pitch. Unless you’ve been hiding under a sizeable rock, it is impossible to have missed the media hype surrounding the latest instalment, Catching Fire. Not only has Miss Everdeen and her co-characters affected popular culture and merchandise outlets, they’ve had an impressive impact on fashion too. Many of the Catching Fire fashions are not for the fainthearted. The bold shapes and eye-popping colours worn by Effie are defiantly for the more daring dresser; however, channelling a little of her style-opulence is a great way to shine this festive season. For all my fashion lovers out there who are looking for a more accessible style, the woman to turn to is the heroic Katniss Everdeen. The District 12 fighting femme has made a sizeable impact on current trends and we’re seeing her stylish practicality everywhere. The film’s award winning costume designer, Trish Summerville, has even released her own line aptly named Capitol Couture, available at Net-A-Porter. The capsule collection features a wealth of must-have dystopian-inspired designs. A standout piece is the durable leather belt bag – simply perfect for the real-world Katniss Everdeens out there. The influence of Katniss has also trickled down into footwear and denim designs, with distressed designs in dark tones staples of most high-street names. Urban Outfitters have some expertly crafted designs available in their denim edit: these BDG Twig Super High-Rise Jeans in washed black would be perfect teamed with a pair of industrial boots. 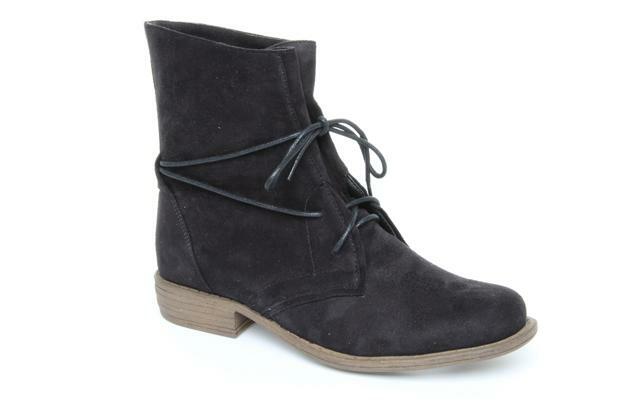 Something like the Emilio Luca X Military Tie Ankle Boots would be perfect for adding a tough, but feminine edge. If your battling ground is the urban city rather than a staged arena, and you find your only fight is the morning Starbucks’ queue, then a bag that doesn’t compromise on style or practicality is a must. To keep in tone with our fashion role model, channel the everyday essential backpack worn by all fight-to-the-death contestants and invest in a hot-right-now Eastpack Bunter backpack to keep all your life-saving essentials safely with you. So, that’s an easy to digest guide on what’s trending right now. Simply accessories with a bird-themed brooch and you’ll be channelling Katniss in no time. What’s Trending? Cat Eye Sunglasses! I loved this season!!! Sad we are already at the season finale this coming Sunday. Jon Snow’s battle with the White walkers, Cersi locked up, and DROGON! I think he should have fried a few more before he flew off…. In the books, Drogon rescues Daenerys from Meereen and takes her to the Dorthaki Sea where she eventually runs into Khal Jhaqo and his men. In the Game of Thrones season 5 finale description it says “Dany is surrounded by strangers,” which could mean her encounter with the Dothraki is imminent. There are very few other characters this shot could be. It’s not in the north (no snow), it’s not a terrain resembling Dorne or Kings Landing. Also, according to this map, there is a mountain range adjacent to the Dothraki territory and just north of Meereen.